Why choose Willowgate Activity Centre? Our main aim is flexibility, we will create a programme to meet the needs of young people. Be it an activity day, a block of sessions or ongoing alternative education. All staff at Willowgate Activity Centre work here because they want to engage with young people and make a difference. This makes sure that every aspect of your visit from booking to goodbye is an experience to remember. Opportunities to gain awards including Youth Achievement, John Muir & British Canoeing Awards. Got specific aims for the Day? Looking for just a fun filled day of activities? Either way we have got you sorted with one of our activity days! We plan the day around the duration you can be with us and with plenty of activities on and off the water we run these year round. Equipped with nets, trays and magnifying glasses, pupils have the opportunity to explore and learn about the creatures inhabiting our freshwater pond. Sweeping their nets in a figure of 8 through the water from the safety of the bank, young people can discover the delights they have scooped up, identifying them against the charts. Our Instructors encourage children to discuss and learn about the creatures found and their habitat. Students will learn about creatures such as water boatmen, tadpoles and pond skaters. This session can be tailored to the particular educational requirements of teachers. Get back in touch with nature and build yourself a shelter out of all natural resources, better make sure it’s watertight and ready for the night. 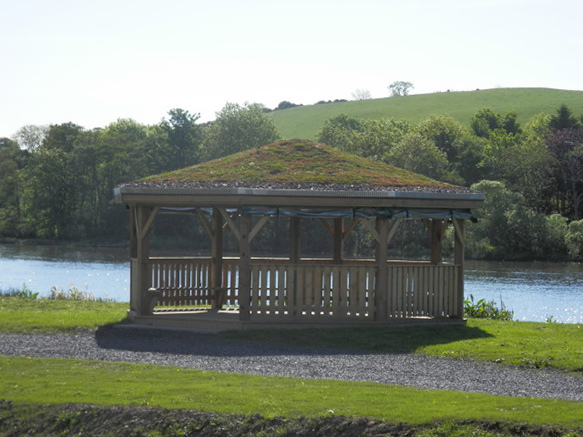 Funded by the Postcode Local Trust, our outdoor classroom complete with a Sedum roof has spectacular views onto the River Tay and Kinnoull Hill among others. It’s the perfect environment for some outdoor learning or a spot of lunch. No lions or tigers found on this safari but you’ll be surprised to find out what beasts are inside things, under things, on plants and in trees. What’s more exciting or compelling to children than mini beasts? Our instructors will get the children to use their senses to look, listen and touch their way around their outdoor space – encouraging a sense of curiosity that could lead to adventures and imaginative play. Bug catchers, magnifying glasses and clip boards at the ready. Wild art captures the children’s imagination by turning items they find at the centre into their own creation. 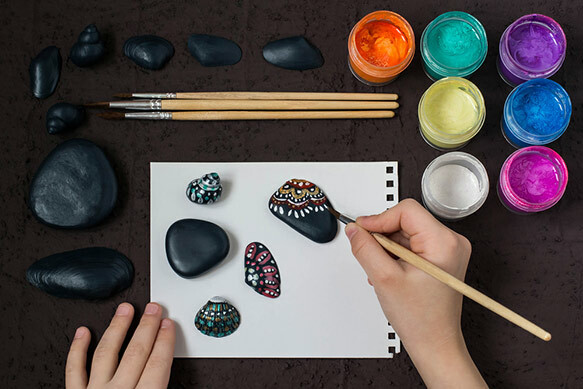 From mosaics, pictures made from twigs to stone painting the possibilities are endless. We have all of the equipment the children need to bring out their artistic flair. Providing the children with exciting and different experiences to help them learn. Every plant or animal lives in a habitat. Use our variety of habitats (ponds, woodlands, grassland) to collect and observe different creatures. 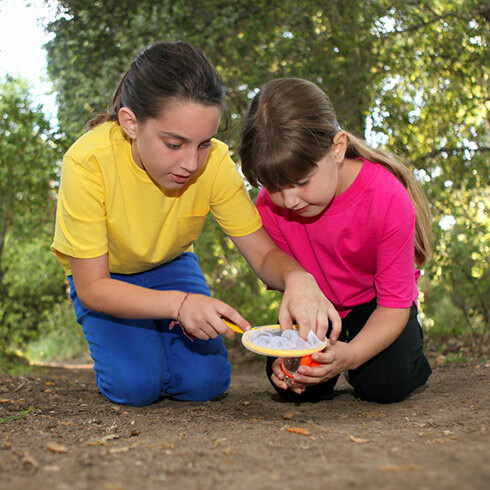 Find out how to group and classify a variety of living things and record where they live. 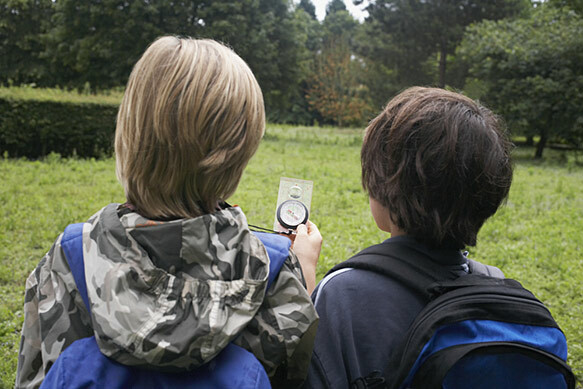 Navigate your way around the Willowgate Centre using basic orienteering skills to find a range of clues. 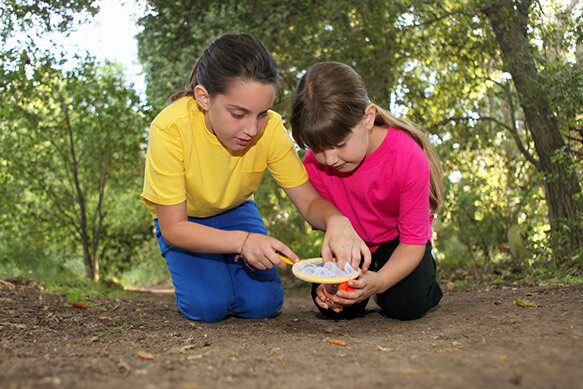 Work as a team to complete challenges and learn how to use a map and compass. Health & Safety – Willowgate holds an Adventurous Activities Licence (AALA) and is also an approved provider for Perth & Kinross Schools. A copy of our licence can be supplied on request. With regular reviews to our Risk Assessments & Operating Procedure we aim to ensure that all participants have a great time in a safe environment. A copy of our Risk Assessments can be supplied on request. Insurance – We know health and safety is key and insurance is a part of this. A copy of our Public Liability Insurance can be supplied on request. Open Year Round – We’re open all year round and able to deliver programmes to match the weather using both our indoor & outdoor areas. Outdoor Adventure & Environmental Activities – We deliver a range of programmes to match your needs which can includes adventurous activities from Paddleboarding & zorbing to Environmental Activities including bee keeping, pond dipping & much more. Staff Team – All our instructors are fully qualified under Governing bodies such as the Scottish Canoe Association & Archery GB. All staff members undergo in house site familiarisation and ongoing training and observations to ensure consistency, quality and safety. Equipment – All our equipment was new for 2017 and continues to be under a strict check & maintenance programme to ensure that we can offer the best possible equipment for your experience. Centre Facilities – We aim to have the best facilities around and have worked hard to ensure we’ve got everything you need for your time with us. With brand new changing rooms & toilets, 2 indoor spaces and an outdoor classroom and tea and coffee on request we’re ensure your outdoor experience is a walk in the park.